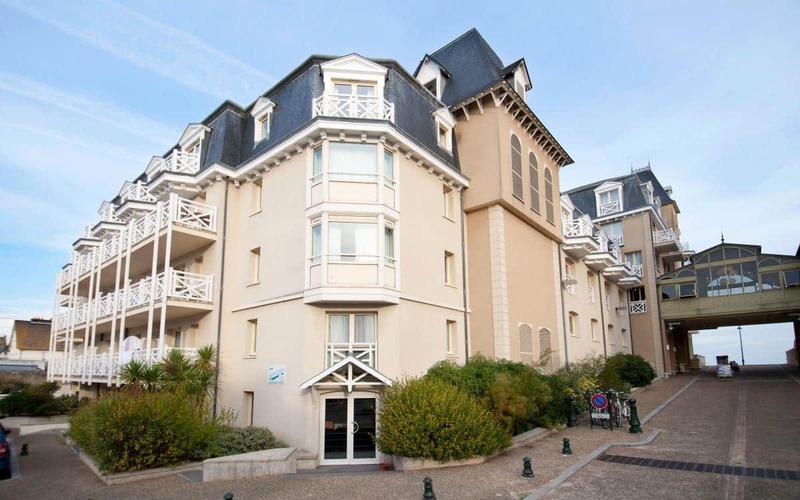 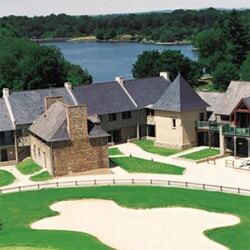 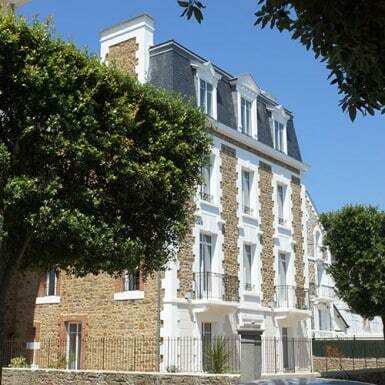 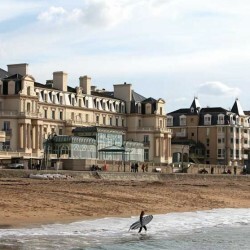 The residence Neptunia offers studios facing south, close to the beach of St-Malo. 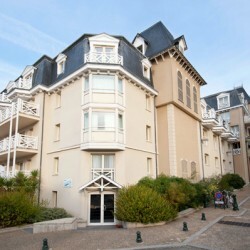 The apartments can accommodate 2 to 4 people. 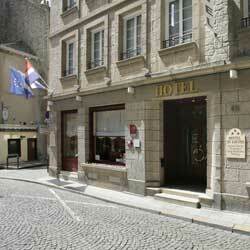 A perfect accommodation for families or friends close to the walled city. 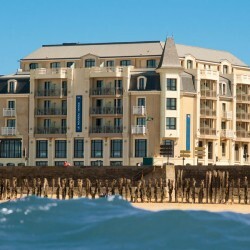 You have free access to the sea water heated pool, the cardio room, sauna and steam room.